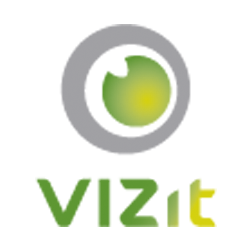 The Vizit product family consists of two core products (Vizit Essential and Vizit Pro) and a number of useful add-ons. Essential and Pro have some feature overlap, as well as some features that only available in either one. The below chart is a reference for which features are in which program. ***Please note that Vizit Essential is included free of charge in all Vizit Pro purchases, but the two viewing programs still operate separately even if both are available to use on an environment. This chart reflects that separation. What versions of SharePoint does Vizit work with?